Valuations give you an estimate of how much your house should be worth based upon a number of different factors, meaning that you have a good idea of what price to begin at when you put your property on the market. If you would like a valuation on your property please do not hesitate to contact our office. We will visit your home at a time of your convenience and recommend a price bracket to expect your home to sell at the current market value. We don't over-price, we value houses based on our expertise and knowledge of the housing market. 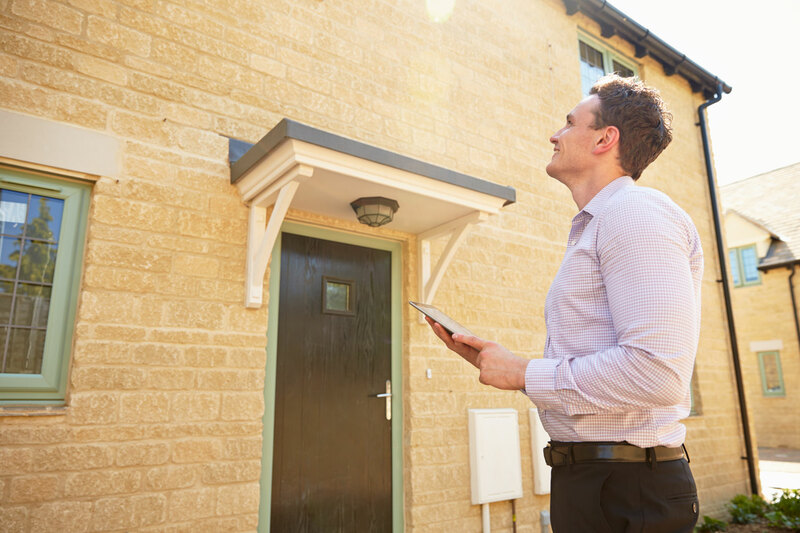 If you would like take advantage of a free property valuation, or want to know more about any of the services we offer here at Allens Estate Agents, why not get in touch and we would be glad to assist you.